The NDIV rising stem ball valve is a non-friction and low torque ball valve which utilizes the stem to control the core tilting and rotation. 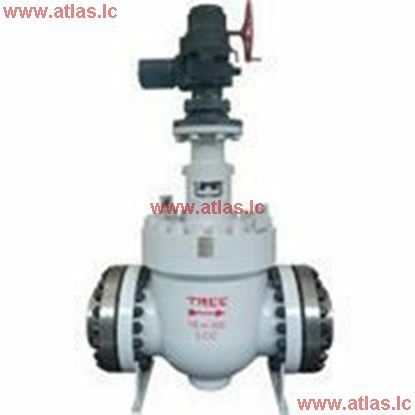 Since the birth of this kind of valve, with its non-friction and low torque advantage, it is widely applied to severe application when big differential operation pressure happens, frequent operation, pressure and temperature differential, where the valve is requested to be good at sealing for a long time or application does not allow downtime maintenance or valve replacement, such as: petroleum, chemical, city water supply and drainage applications. The NDIV rising stem ball valve has successfully passed the National Localizing Manufacturing Project verification. NDIV rising stem ball valve is manufactured by multiple independent intellectual property rights owners. It is a reliable product for severe applications and it provides reliable service capability.